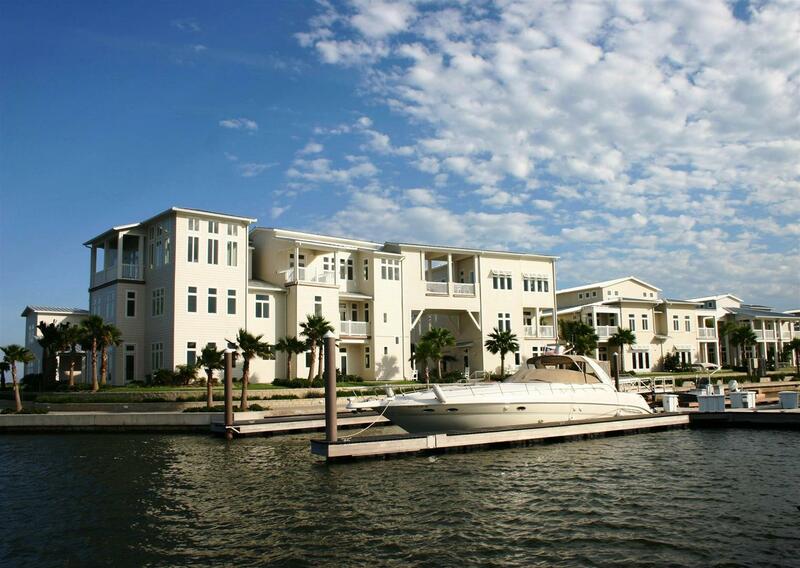 Featured Searches - Luxury Homes & Condos For Sale in Port Aransas & Mustang Island. 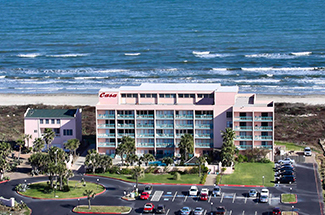 Searching for a Current Listing for Homes or Condos in Port Aransas? 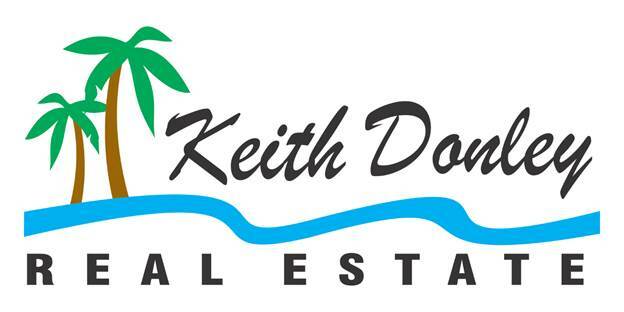 Buyers and sellers feel right at home when working with Keith Donley Real Estate. Our local expertise and intimate knowledge of the local market is only eclipsed by our willingness to help. Let us help you find a home, condo or residential lot for sale. There are many websites that will disappoint you when you are looking for your next home. Don't let outdated listings and unresponsive professionals cause you to miss out on the market's best deals. Luckily, we have what you need; a local website with full access to the latest local listings and prompt, expert advice. 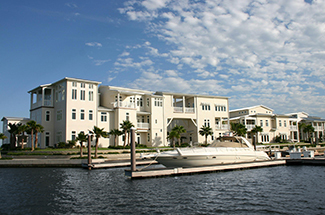 For buyers and sellers in the Port Aransas or Mustang Island areas, the choice is simple. Our website offers access to area information, local expertise, fantastic tools, and expert real estate advice. Check out our featured listings and searches. Our website continually updates the available listings with the latest information. This continuous feed ensures that you will always have access to the most up-to-date information available from the MLS! Additionally, our website provides local information and area statistics that are useful in finding the right neighborhood or community to fit your lifestyle and unique needs. If you have a question, feel free to ask. We are here to provide great local advice and expert insight. You may wonder how we are different from other local agents? For one, we understand the important role technology plays for both buyers and sellers. We make it a point to keep abreast of new developments and incorporate the best new technologies into our real estate practice. We also understand the difference that great customer service can make and continuously strive to always place our best foot forward. Our fast response times can make a difference in today's competitive market, and, sometimes, it is that very difference that will be the deciding factor when securing your dream home. You can count on us because we have a proven record of success and we know what it takes to get ahead in today's market. We turn your goals into our success stories. See for yourself, and check out what our past clients have to say about their experience with our outstanding team. We make it easy for our client's to find the best home for the lowest price by providing an easy-to-use website experience with accurate community information that always features great properties and tools to help narrow your search. It is no wonder that many of our past client's have raved about our site's interface and usability. 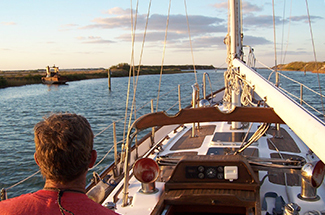 Check out the available listings in the Port Aransas area, and let us know if you have any questions. 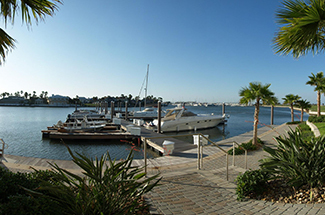 Are you looking for that perfect home in the Port Aransas area? If so, we can help! We turn market data into real-life opportunities for buyers who are interested in finding their next home or investment property in the Part Aransas area. Our team specializes in helping buyers and sellers in this small corner of Coastal Bend - Port Aransas, Rockport/Fulton, N. Padre Island/Flour Bluff. However, there is nothing small about the service our team is able to provide our clients. We are able to help clients sell their properties quickly and at the highest possible price. 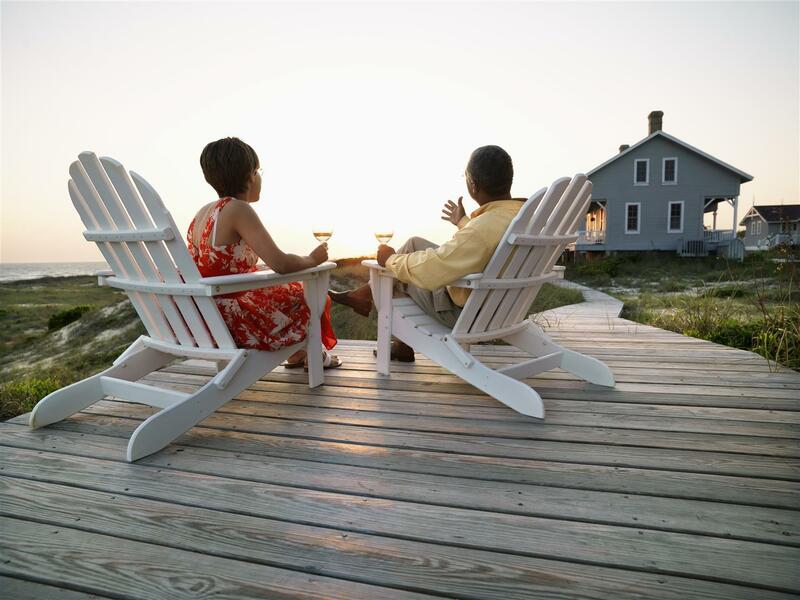 Our buyers, likewise, are able to trust us to find the right property at the right price. Contact our friendly team of Realtors for more information about area listings or questions concerning your home and its value.